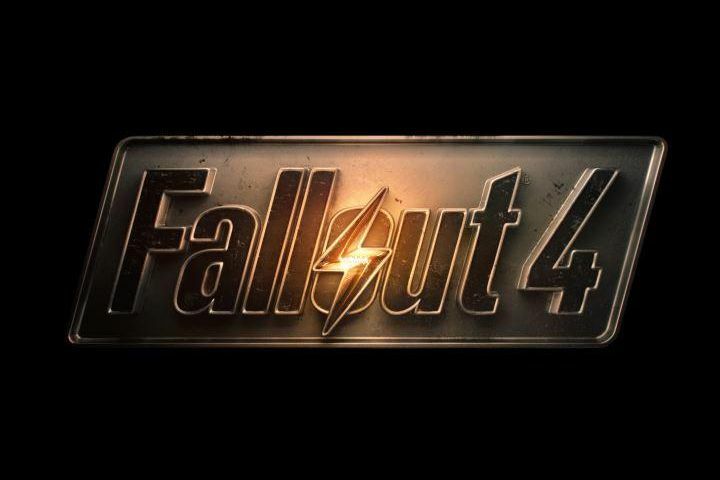 We are proud to have launched the Fallout 4 campaign yesterday. Should be the beginning of a successful campaign and stay tuned for the Bethesda Press Conference Twitch live stream on June 14th. See you there! !